Microsoft has released OneNote Mobile app for Android today. OneNote Mobile gives you instant access to your Microsoft OneNote 2010 notebooks on SkyDrive. 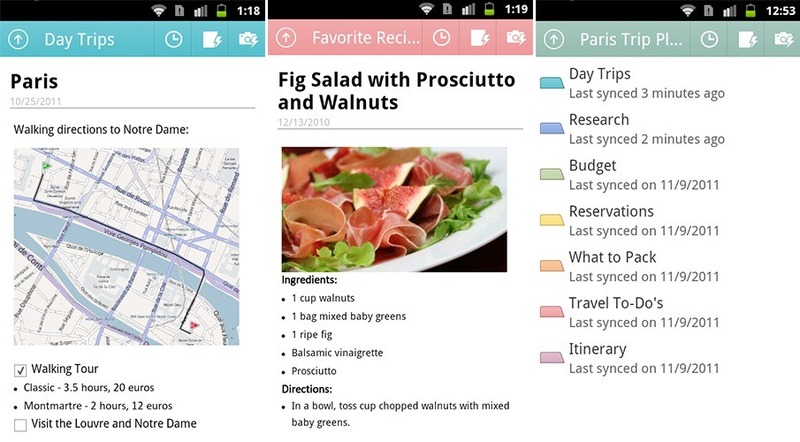 OneNote has already been made available for Free on Windows Phone, iPhone, iPad and now its for Android. OneNote for Android is available in 57 markets worldwide. To use it, you will need a device running Android 2.3 or higher. 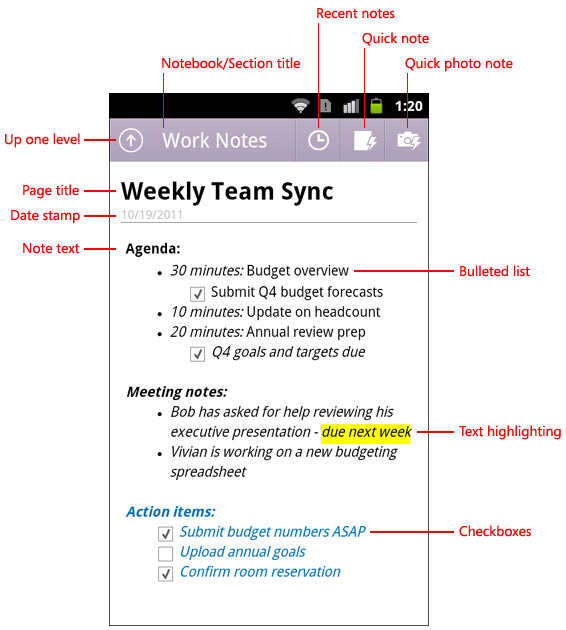 OneNote Mobile for Android is free to download and use for up to 500 notes. When you’ve reached this limit, you can upgrade the app for a one-time fee of US $4.99 for unlimited use. Else you can continue using the app, without upgrade – and you can still view, sync and delete existing notes but can’t edit or create new ones, says the OneNote Blog. You can get OneNote for Android from Android Market.